Do You Dream of Living Debt Free in the Desert? Dylan Magaster visits Vilson Bratovic who built his own stone tiny home in the village of Donje Raštane, Croatia. 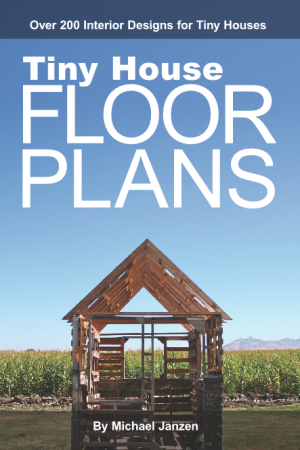 It was built using traditional methods but he lives in comfort with modern off-grid technology. Follow Dylan Magaster in YouTube for more great videos like this. Have you seen Forest Stevens’ documentary The Reality of #VanLife? Forest shows the truth about #vanlife in an attempt to dispel the reality shown on Instagram. For more great videos like this subscribe to Forest Stevens on Youtube. 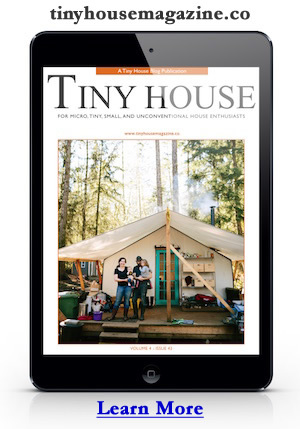 Tiny House Magazine is On Sale!